We had a grand family reunion at our home province in Mariveles, Bataan last September, 2017. We visited the view point at Sisiman, and also the mountain road to Talaga Beach (which we were able to visit in 2013 , but is no longer accessible due to damaged roads). 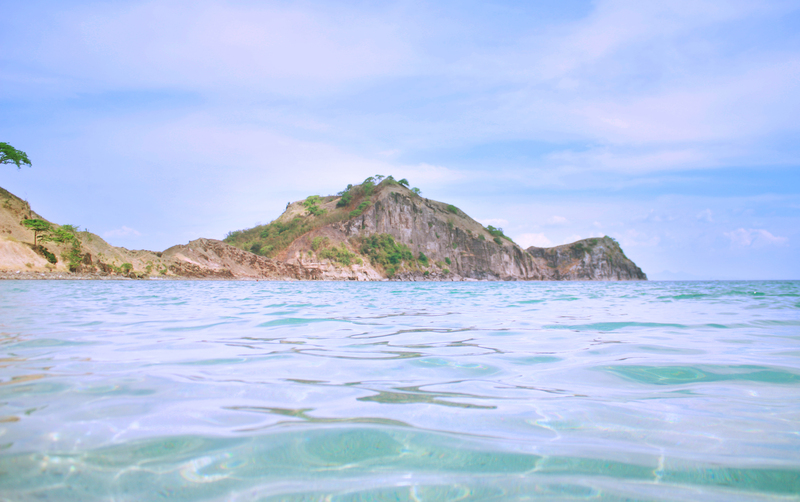 We headed instead to the newly-developed resort, the Camaya Coast, also in Mariveles.